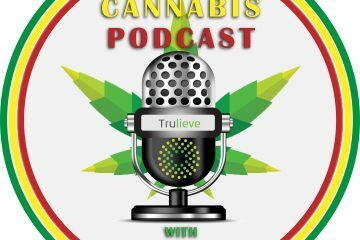 The Cannabis Podcast Powered By Trulieve: How Much Does Medical Cannabis Cost? Are you thinking about attempting to obtain a medical cannabis card in the state of Florida and want to know how much it costs? 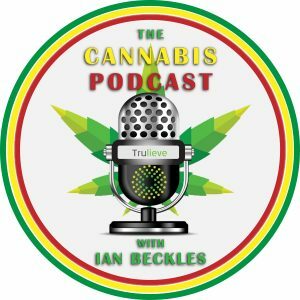 Former NFL offensive lineman Ian Beckles has the answer to your question on this episode of The Cannabis Podcast Powered by Trulieve. 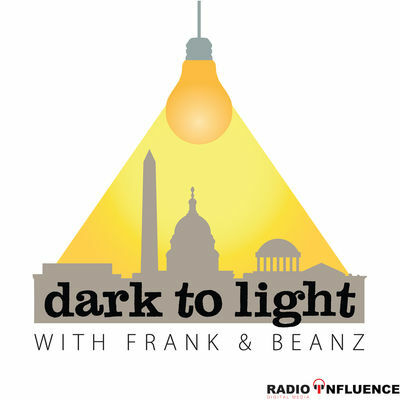 Along telling you how much it will cost you once you have a medical cannabis card, Ian hits on various topics related to the laws of medical cannabis and how he uses THC pills to help him sleep. 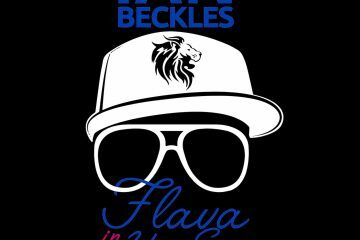 Plus, he talks about medical cannabis in schools and the amount of money the state of Florida is spending in legal fees. All of this and so much more on this episode of The Cannabis Podcast Powered by Trulieve and you can subscribe to the podcast on Apple Podcasts, Stitcher, TuneIn Radio, Google Play.